A Conversation between Jim Self and Archangel Gabriel (speaking through Joan Walker). Gabriel: Greetings. It is I, Gabriel. I have come to be with you during these very auspicious times in which you are bringing forth onto the physical planet and your physical body, the Christed** Matrix that has been absent for eons on your planet. This wonderful planet of yours was created in great love by many, using this Christed Matrix. The Earth is a Christed planet. Because you are part of that Earth, embodied in a physical body, you are a Christed being. You may have however forgotten this. This Matrix is a very complex set of layered energetics. They represent and encompass the Christed nature of creation and many fractals of Light and Color are held within this Matrix. This Matrix is brought into physicality by using the star tetrahedron, which you and the students have established and anchored very well. In order to bring this Matrix from the unlimited potential of Source, the use of the first Ray of Creation is required. This Ray is the intention of the Creator for the Divine Plan. It takes the second Ray and its stepping down mechanism to begin to bring the Matrix into form. In order to hold the stability as you bring it into form, this geometry is necessary. This Christed Matrix was gifted back to the planet at this time in the evolutionary process. It was placed within your star tetrahedron. It allows every aspect of the Christed nature to not only be experienced but to be used on Earth in physical form to create the Christed reality. You and the star tetrahedron are the vehicle which brought it from the unlimited, non-physical realm into the physical realm. You accepted it and allowed it to be placed within your Sanctuary of the Pink Diamond for full expression and creativity. You are the vehicle that brings that Matrix into reality on planet Earth. Are you hearing me? You are the vehicle that allows the true expression of that Christed template to be brought into the Earth plane and be fully expressed in every creative event that you participate in. It is required of you, because you have accepted this Matrix, that you stay very conscious and very centered in the fifth dimensional state of consciousness. 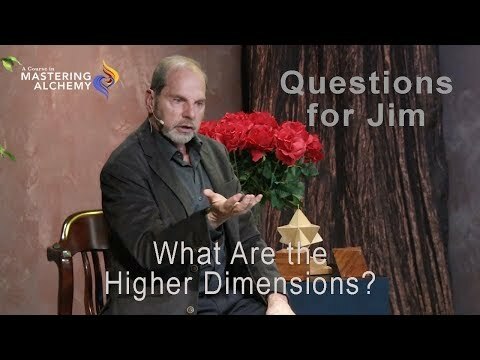 When you try to return to a third or fourth dimensional state of being it will be very uncomfortable. It is not compatible in any way, shape or form with that Christed Matrix. It requires that you stay very centered, very aware, very conscious in that fifth dimension. 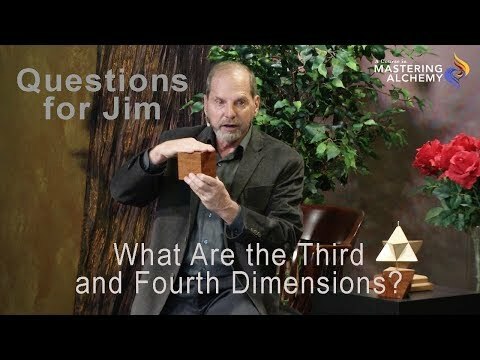 You will be accessing the sixth and seventh dimensions, where you will begin to utilize more fully this Matrix as it was intended. As you begin to work with this Matrix accept the love, the calmness and stability of it. You provide an impetus for other planets and other forms in the physical realm.They benefit from your service in accepting this Christed Matrix and in creating with this Matrix according to your Christed nature. You have slept dear ones and you have forgotten. We Archangelics and Masters will be with you to show you the way; to teach you some of the concepts and aspects of what a Christed being is. We are here to awaken that memory so you may fully and completely be in the service of the planet and the collective. Together we can reawaken that possibility within every being that is in that collective and within the Earth. We stand with you to support you; to help you stabilize this beautiful Matrix. We are quite excited that this event is happening now. I came many years ago of your time to herald the coming of the Christed energy. Many could not hear the heralding that I gave. They could not hear that the seeds of the Christed consciousness were being seeded. But now is the time that has come to fruition. And it is through you that it will be manifested. This returning Christed energy will bring a whole new awareness to your celebrations because you will be participating in the fruition. You will be bringing back fully and completely that Matrix to this beautiful Earth of yours. I thank you for receiving me. Blessings. ** The word “Christed” as the Teachers of Light use it does not refer to any religion or any one person, fictitious or real. It is a supreme consciousness available to all. This is a conversation between Jim Self and Archangel Gabriel during a class they taught together. We would like to thank Joan Walker for bringing forth Archangel Gabriel to speak through her. With her collaboration the Mastering Alchemy Level 3 course unfolded.